Now, it's possible that I made this kuih lapis nonya (layered cake) only because of the pretty colors. But it is really because I felt like peeling. That's how we used to eat it as kids. We'd peel each layer and lay it on our tongue as we savored the soft cool texture before we started chewing. Some of my friends would roll the layer first. I do remember that sometimes an adult would chide us for playing with our food. But we didn't see it that way - we were enjoying our food and even now I think we should have been encouraged. We were exploring the texture of the cake and finding the best way to eat it. This cake is made by steaming layer by layer. Usually, you'd make the batter, divide it into separate bowls and then add food coloring in each bowl. But I actually added an additional step. I did not want to use artificial food coloring, so I decided to try making natural food coloring for this cake. I used beets, carrots and pandan leaves. Of course, this takes more preparation, but the beets and carrots add some sweetness which means you can use less sugar. The colors aren't as vivid as food coloring - the redness of the beet turned pink, the orange was more yellow and the pandan's green was slight. But still pretty, I think. I am not writing out the recipe yet because I want to tweak it a little. It tasted good, but I thought it was more chewy than I remembered. 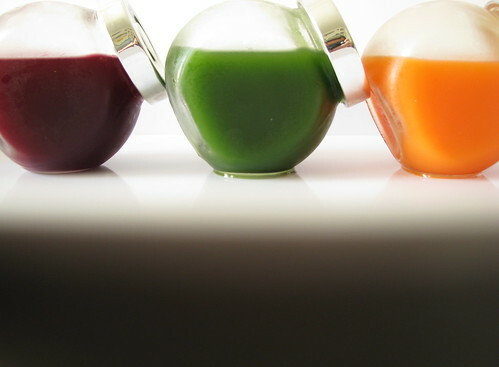 I did want to share how I made the food coloring without a juicer. First, line a strainer with 2-3 layers of cheese cloth and place it over a deep bowl. Peel and boil 3-4 small beets until they are soft. Take the beets out (save 1 cup of the water) and mash them in a bowl. Put them back in the pot with the 1 cup of water saved. Once the mixture is reaches boiling point, remove the pot from the heat and pour into the strainer. Use a spoon to press as much liquid out. Leave it on the counter for about 4-6 hours, stirring occasionally to encourage more straining. Be careful when handling beets - they stain like crazy! For orange/yellow color, do the same with about 3 medium sized carrots. For green, put about 5-6 pandan leaves in a food processor, add 3 tablespoon of water and minced roughly. Then boil it with 1 cup of water. Repeat the steps to strain as with the beets. You can keep the coloring in the refrigerator until you are ready use them. I was so tired after all that straining, I made the cake only the next day. 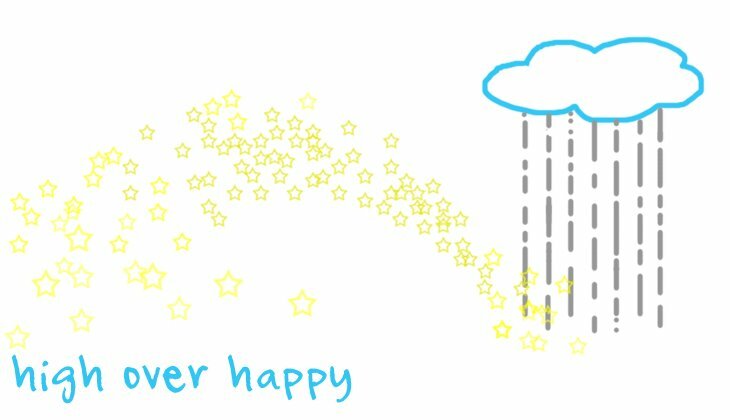 And, it's not enough to use a few drops to get the coloring. 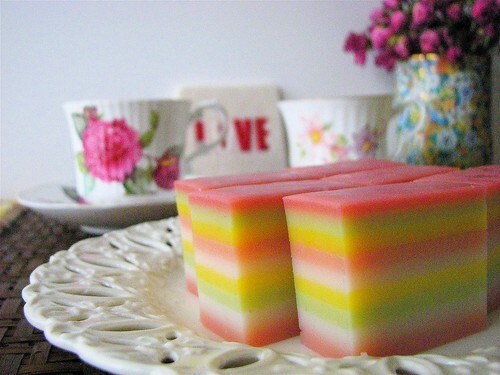 For the kuih lapis nonya, replace water with the food coloring solution. If you already make your own kuih lapis, I highly recommend using natural food coloring. I'll update this post once I get the recipe pat. Love the colours all lined up nicely in a row :) Can't wait to taste this cake again! hello! i'm going to feature your natural recipe on my blog. thanks!